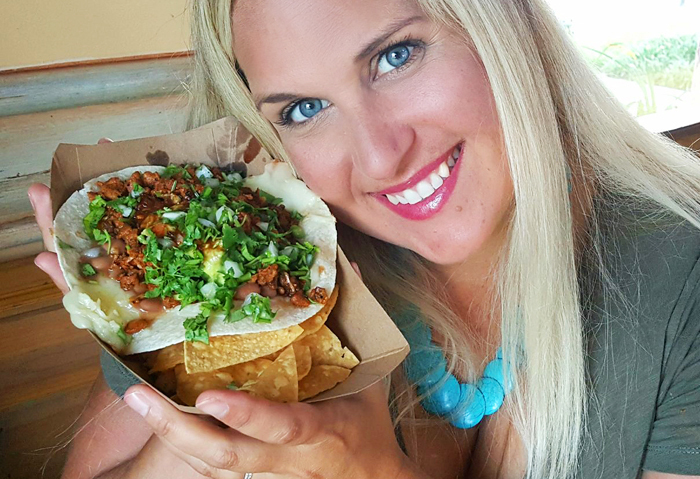 Today we are serving up our TOP 5 MEXICAN FOOD RESTAURANTS IN HUNTINGTON BEACH. 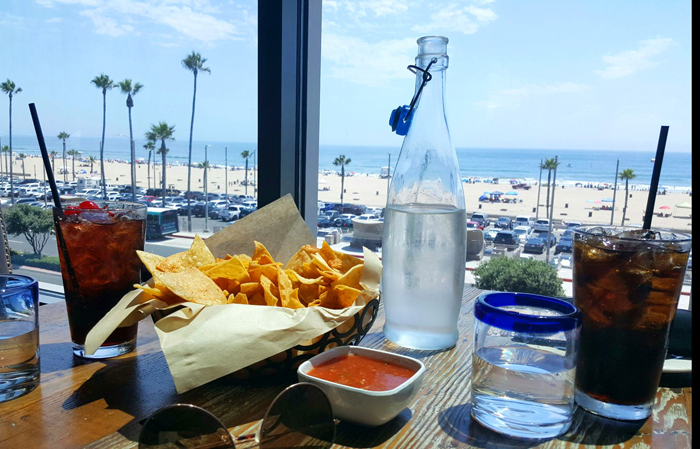 Southern California is famous for its Mexican cuisine and Huntington Beach is no exception. 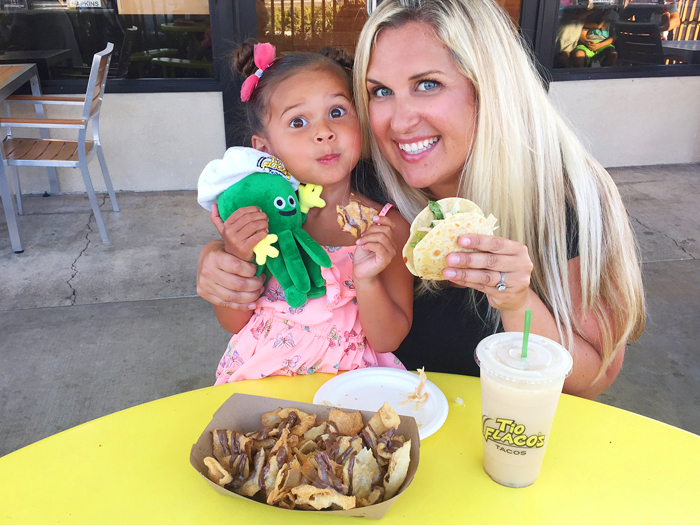 Our family and friends had a blast helping us visit all these amazing restaurants. We have the best job ever! 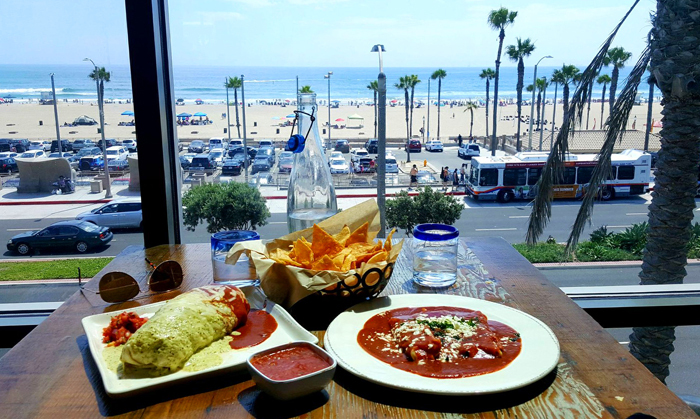 So here they are in no particular order the best Mexican food restaurants in Huntington Beach. 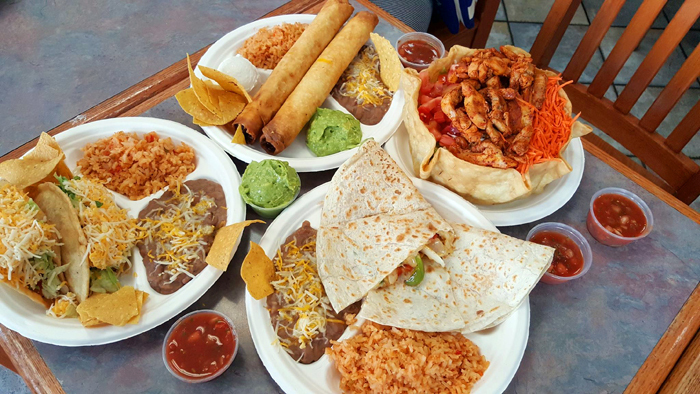 If we had to choose a #1 it would be Del Taco, we eat there 9 times a week… I mean LAS BARCAS haha. 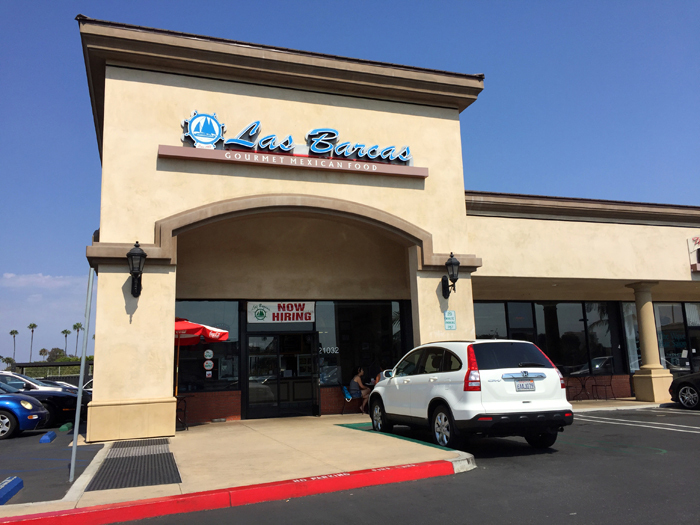 NO really Las Barcas is our favorites Mexican Food Restaurant. 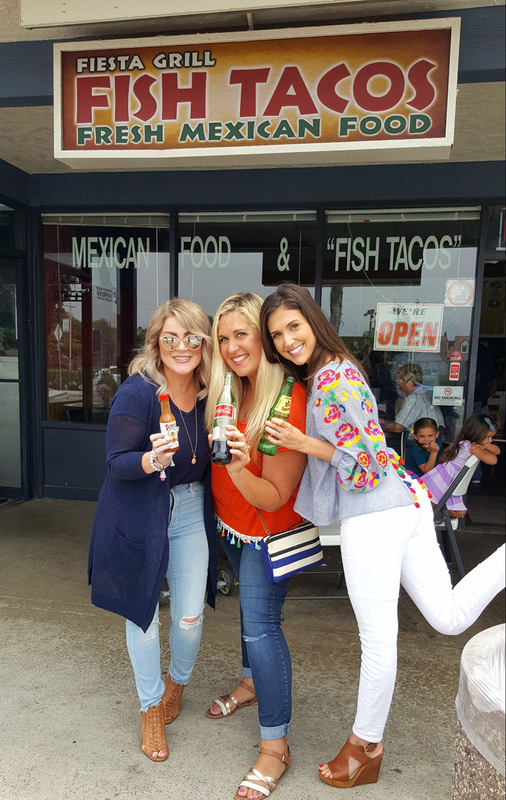 Give us a Chicken Flauta any day of the week and we will be happy girls. Hola From Ola Mexican Kitchen. We love Pacific City even more because now we can eat Mexican Food and look at this amazing view! Let’s start with their chips! Hands down the best chips we had on this little Mexican Food Tour. These chips were fried up then splashed with chile con limon. Yes, we had 2 baskets…maybe more. haha Here is our delicious food bathing in the sunlight of the Pacific Ocean. We definitely felt like we were on a little stay-cation at Ola while enjoying our lunch. And our cute waiter Mario surprised me with this sweet treat for my birthday. I blew out my candle and wished for more chips. (: Click HERE for more info on Ola Mexican Kitchen. 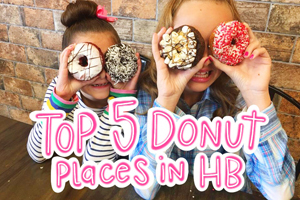 OK… So we wanted to add a bonus RESTAURANT that didn’t make it on the list because it’s just outside of Huntington. 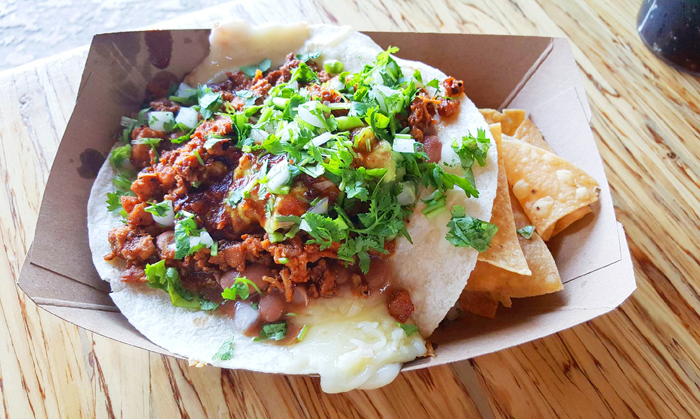 But be sure to check out another one of our favs TIO FLACOS HERE. You won’t regret it. 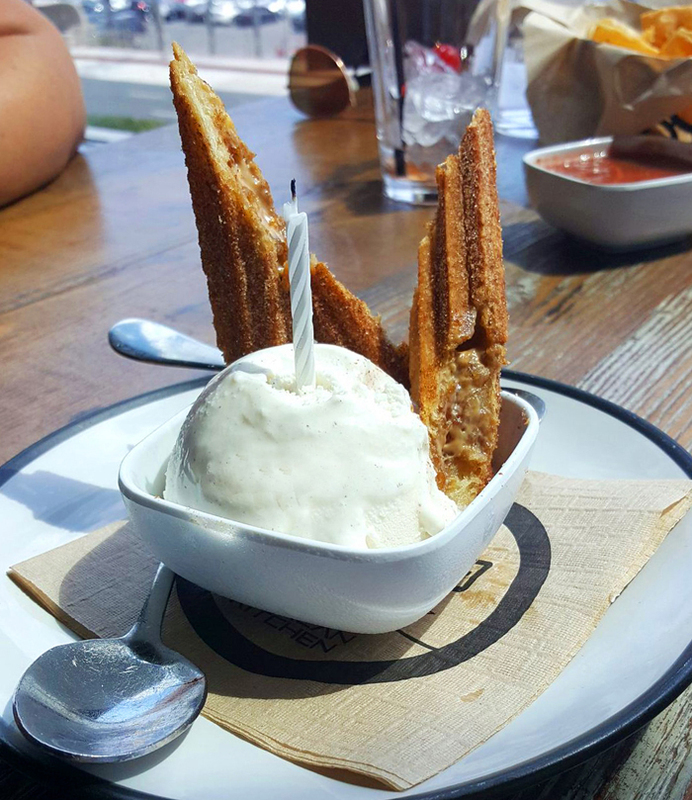 We hope you enjoyed our little tour of the TOP 5 MEXICAN RESTAURANTS IN HUNTINGTON BEACH. Uhm where is Mario’s on this list? It should be #1. Totally agree. 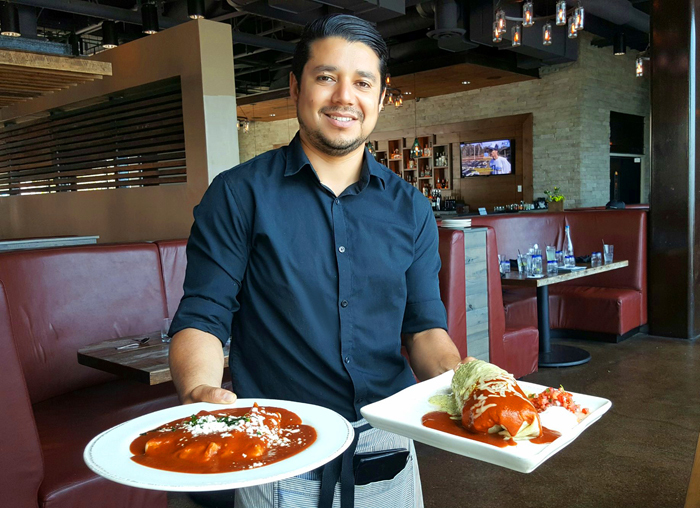 Mario’s is a landmark Mexican restaurant in HB! Great food, margaritas and service! Got to be kidding. Used to be great. Now I’d go to Taco Bell first. This is great! 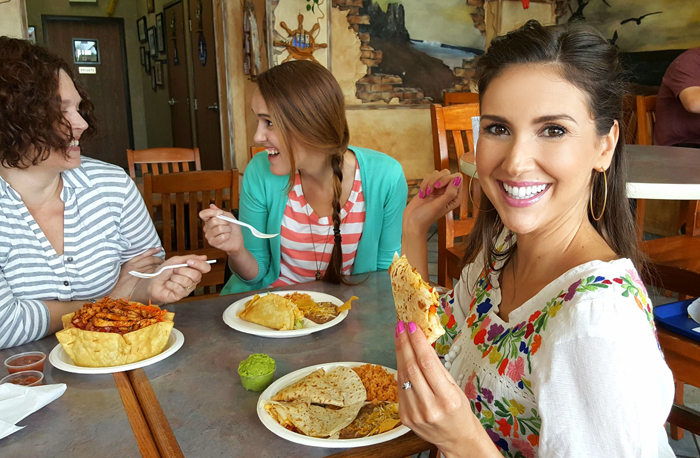 I am always looking for amazing Mexican food! We used to go to Las Barcas all the time. I am not as familiar with the rest. Can’t wait til’ date night with hubby to try the rest! Thanks!! Oh we will have to try it! Thank you! I agree with all but Ola. In our experience it has been consistently mediocre and the service not up to par. # 1 LAS BARCAS, famous and the best place for atmosphere and friends. If your a fan of Huevos Rancheros try Mels diner in FV Warner and Bushard .. Its ran by a Mexican family,for the past 24 years..
Las Barca’s is the best, been going since they opened. I refuse to go to Pacific City…Horrible concept. 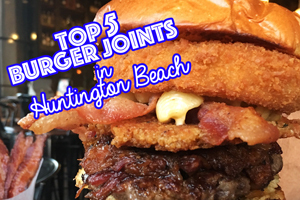 This is a horrible list and you left out several if Huntington Beach’s best Mexican restaurants. It’s a top 5. Not sure how she left out “several” troll. Where’s Mario’s? Not true locals if this is not the list! I mean that with love! 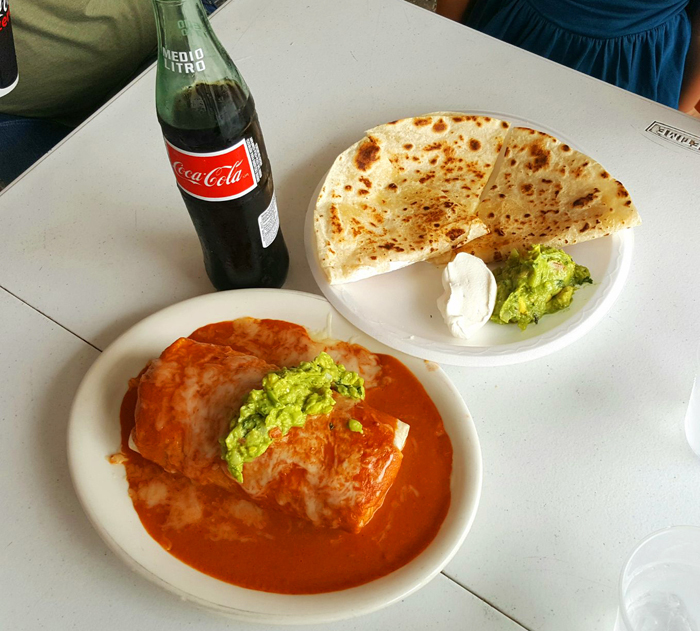 Whoever wrote this article does t know good Mexican food. How can Don Ramon’s not be listed in top 5. Seriously. Don Ramones? My folks like it, but we have never had an excellent meal. Mediocre at best. Don Ramons is #1 for me.El Ranchito is #2 Sancho’s is 3rd.Fred’s is 4th. Where is Mario’s and Super Mex? I don’t see Marios or Don Ramons. I’m glad you didn’t include Mario’s, I’ve never had a decent meal there. But where is Solita? George’s is my absolute fav!! Ola is a bad choice, overproduced, overpriced,try to be fancy-Mexi . 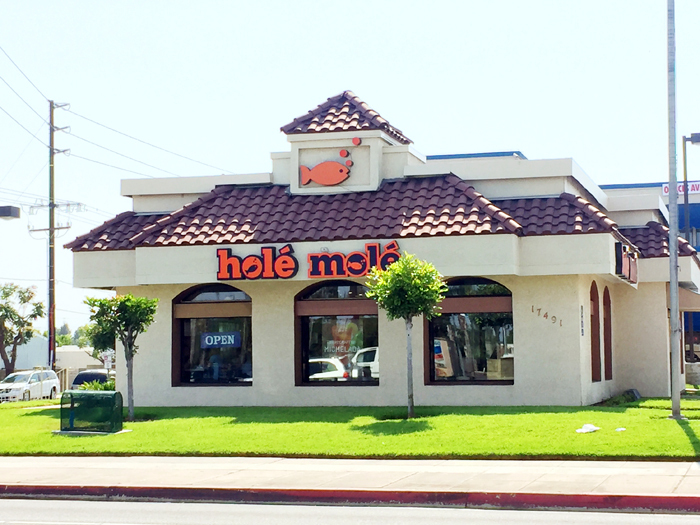 Hole Mole is cheap and most of the time very greasy and salty and should never be on any “Best” list. Mario’s should be on the list. You can’t even think about Mexican food in HB without thinking of Marios. BTW – They have the best fish plates and their Diabla will melt your face off. Pete’s downtown should be on there. After all, the sign out front says they have the best Mexican food in town. 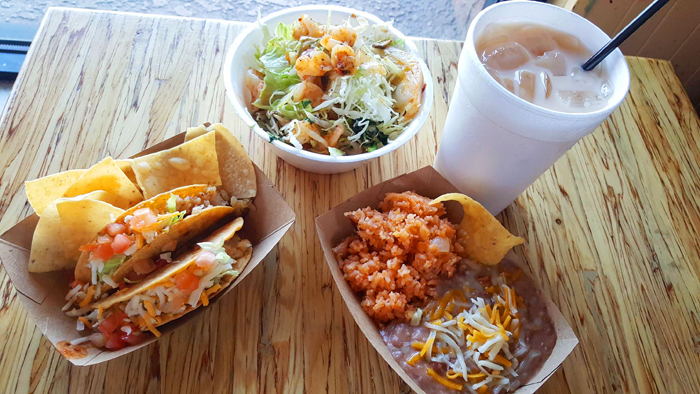 The better Fiesta Grill is on 17th Street. 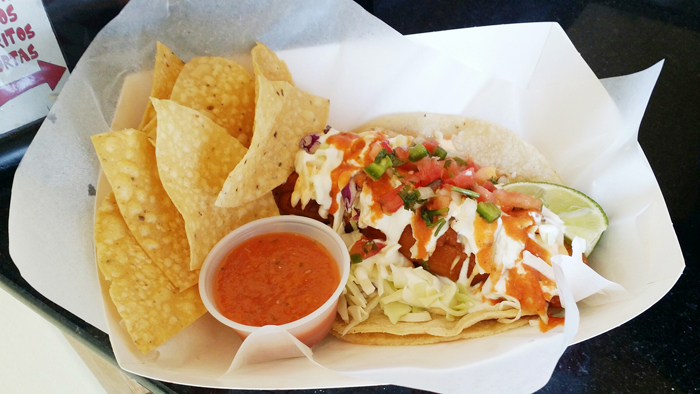 Best crispy chicken taco is at Don Ramon’s. Aztecas is my favorite, but is technically Fountain Valley. 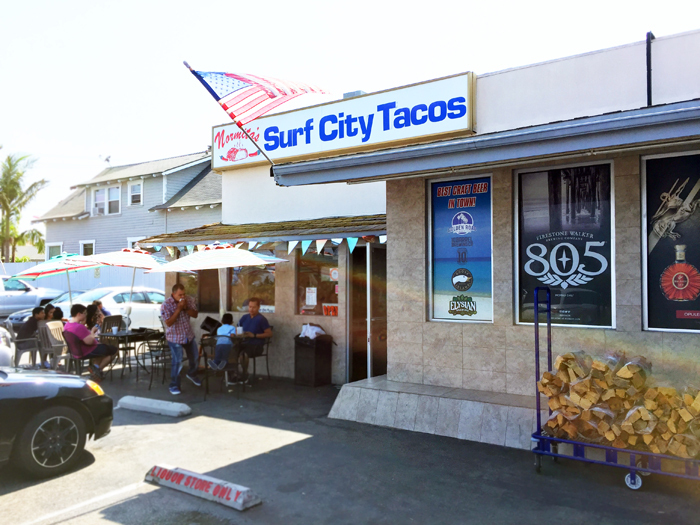 And don’t forget about Super Mex, another Huntington Beach Icon! Las Barcas is solid and Normitas has the best fried fish taco anywhere. 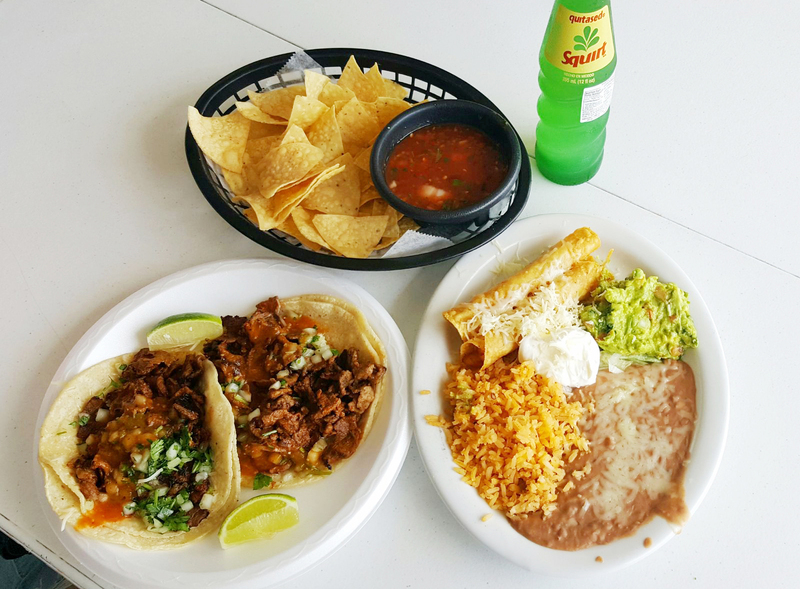 A note on Fiesta grill, it has two locations the other is a block from the beach on 17th St.
and they have a website….